Roofing was at one point a simple process; either your roof leaked or it did not, and most roofing contractors offered more or less the same level of service. However, today there are many more options to choose from, and not all roofing professionals provide the same degree of quality. ​Quality roofing comes from two key components: the level of quality of the materials being used, and the level of integrity of the contractor installing it. When one, or both, of these factors, are missing, it winds up forcing the homeowner to pay more for a roof that just simply doesn’t perform. 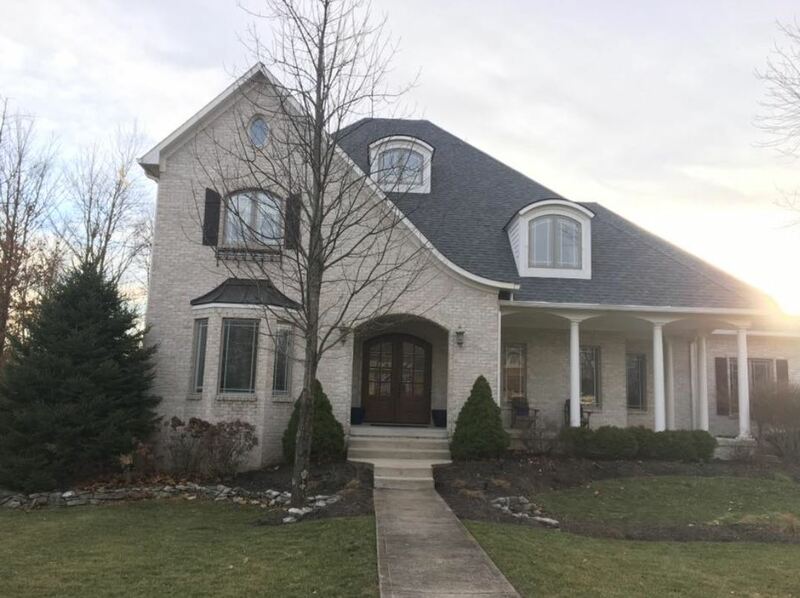 For a better quality of roofing each time you call, the best choice in the greater Plainfield, IN area is always Plainfield Roofing Contractors. We only use the best quality of asphalt shingles and metal roofing we can find, and we endeavor to deliver the best installation or replacement services for your roof possible. When you choose us, you can enjoy a better performing roof that will last longer, as well as more competitive rates and higher savings. If you are tired of wasting money on low-quality roofing contractors, simply call us and experience your best roofing services today. Many homeowners believe that the only place to purchase roofing materials is at their local, national chain of hardware retailers. 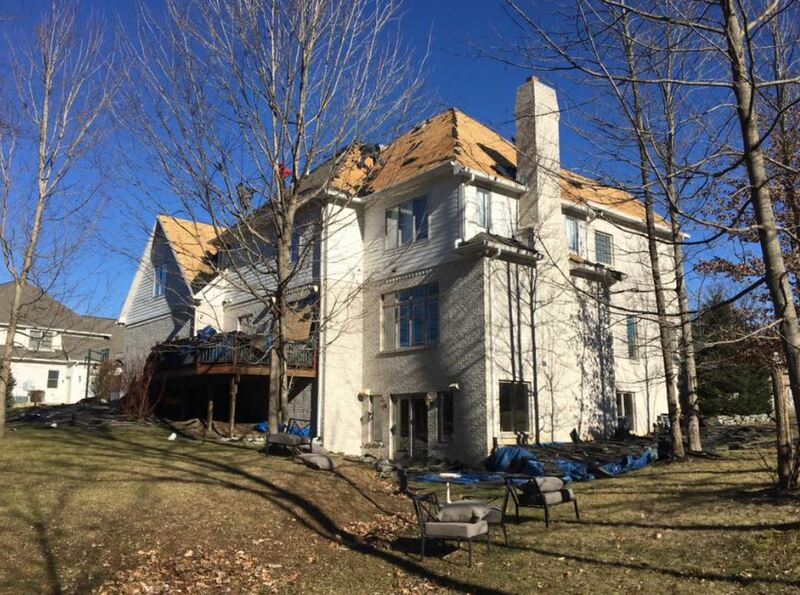 While this may be a convenient choice to purchase their roofing supplies, these are often a lesser quality than what a professional should use. Most roofing companies will continue using these materials because they can charge high service fees and get a better deal on materials. However, this will only hurt the homeowner in the end as these supplies will wear out much faster than professional grade roofing materials. The difference in quality when you choose to hire our professional roofers is that we do not use store bought materials for your project. Instead, we strive to offer your home a better quality of roof, beginning with better materials. 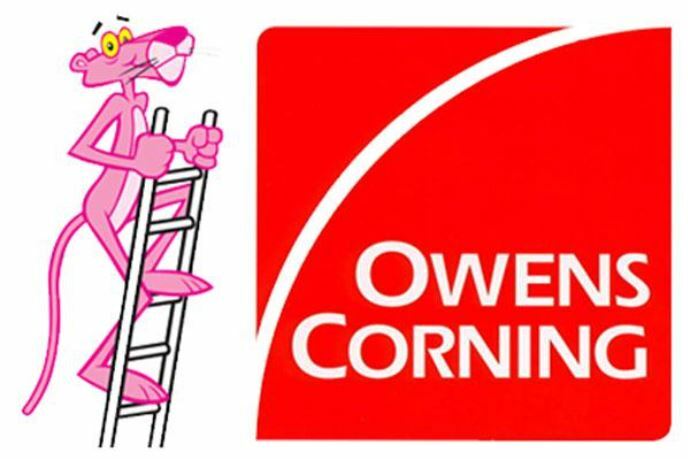 We only use top quality asphalt shingles and metal sheeting from a local roofing supplier, Owens Corning Roofing. When you decide to choose us, you are helping the local economy by supporting local small businesses and working professionals. In addition to feeling good about helping your community with your job, you can enjoy more savings on better-priced roofing materials that last longer than cheap store bought ones. However, the difference in quality does not stop there; when you hire us, you are getting an entire group of experienced professional roofing contractors. 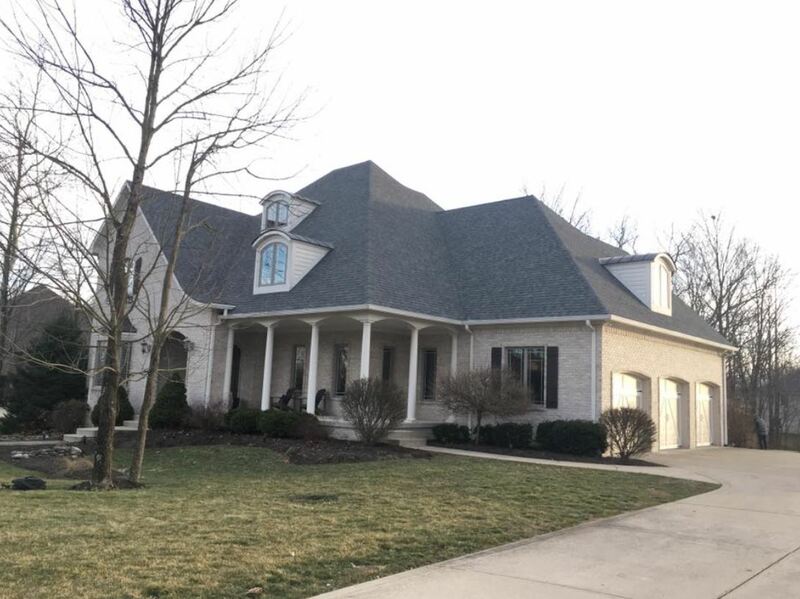 With so many years of combined experiences and a top level of craftsmanship in both asphalt shingle and metal roofing, you can experience a better quality of roof that will last for longer. When you need to know that your roofing needs are in good hands, you will not find a better local roofing contractor than us. To have the level of quality that you and your family deserve, just call us before anyone else and save more on your roof. Click here to go HOME.